Landmarq Tree Service has grown to be a top contractor for tree service in Morris County NJ as a result of our over 20 years of experience. Proudly serving Northern NJ and the surrounding areas, Landmarq Tree Service provides high quality service with our proficient team members and our high focus on detail. We have grown to be such a respected choice when homeowners require tree removal in Smoke Rise NJ as a result of the fact that we provide estimates which are accurate, complimentary tree service consultations, trimming and pruning services, and advice concerning keeping your trees in good health. At Landmarq we’re also known for a tree removal cost which is competitive. Making sure you employ somebody qualified to perform quality work on your property is vital if you’re trying to find a contractor for tree service in Smoke Rise NJ or the rest of the local region, instead of only selecting the first choice that you come across without knowing anything about the company. Lots of homeowners don’t take the time to find the best choice, unaware of how many contractors are out there who get away with performing substandard work merely because individuals have no idea any better. As a company that has been based in the local area for over 20 years, Landmarq Tree Service is a top option if you require contractor for tree service in Smoke Rise NJ or the rest of the surrounding local area for a lot of reasons. Our commitment to quality and client service is readily illustrated by the great number of testimonials you will see on our website from satisfied customers. Few things make us happier than when clients give us a call again and recommend us to their friends and family, and the reputation we’ve earned in the local region is something we take great delight in. If protecting the health of your trees as best as possible is something you are interested in, discover why such a large number of homeowners just like you make us their top choice. If there is a harmful problem with their trees that needs to be resolved quickly is the only time a lot of homeowners call a company for tree service in Smoke Rise NJ. The fact that such a large number of tree issues are able to be caught early with our preventative tree care services means this is not a good idea. This is going to mean that in many cases where trees would have had to be cut down, they may be saved, and their general health will be able to be maintained as well. 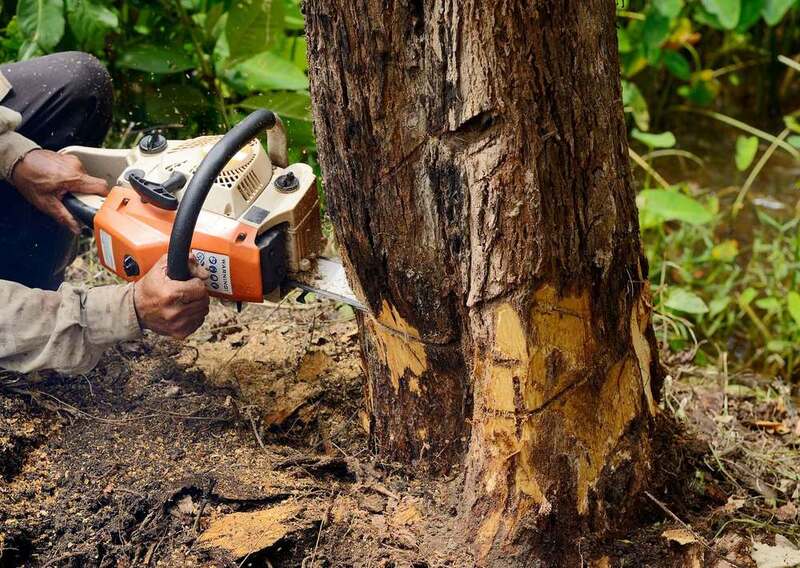 Minor ongoing maintenance tasks such as trimming and pruning are capable of saving you from having to invest the significant amount of money which a full tree removal may wind up being. Get in touch with us right away for ongoing preventative tree service in Smoke Rise NJ. Along with services ranging from tree removal, tree cutting, and stump grinding and removal, to bracing and cabling, Landmarq Tree Service additionally provides 24-hour emergency tree service in Smoke Rise NJ. 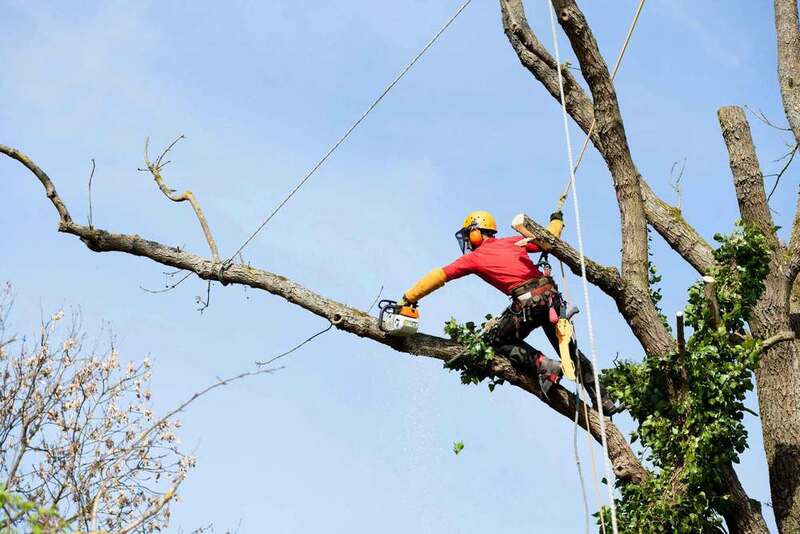 Being an experienced contractor for tree removal, we are knowledgeable regarding how routine and selective tree cutting, trimming and pruning is able to keep risks related to your trees to a minimum and protect your property, together with that of your neighbors. This knowledge can also prolong the longevity of your trees. After calling Landmarq Tree Service, one of our professionals will arrive at your property, assess the state of your trees and come up with the best course of action to handle your tree cutting job or any other tree service you require so that you’ll be totally satisfied. Along with being fully licensed and insured, Landmarq Tree Service additionally provides top quality tree removal in Smoke Rise NJ, while providing solid customer service. The fact that we’re such a leading choice when it comes to homeowners needing expert tree service in Smoke Rise NJ in addition to the surrounding areas means that our supply of quality firewood is quite extensive. Using green or unseasoned firewood can present some difficulties that you may have experienced, something which is typical of many firewood bundles that you’d purchase at the grocery store. Moisture content is one of the principal variables. If this is significantly high, it will be harder for the wood to catch on fire because excess water has to evaporate. The fact that all the wood we sell is seasoned properly means that it has a lower moisture content and is going to catch fire more easily. You’ll spend less money in the long term as well thanks to the fact that our firewood burns hotter and more efficiently. If you have a need for seasoned firewood, do not hesitate. Contact Landmarq Tree Service a contractor for tree service in Smoke Rise NJ and the rest of the local region for home delivery to your home of seasoned firewood in whatever size you require. 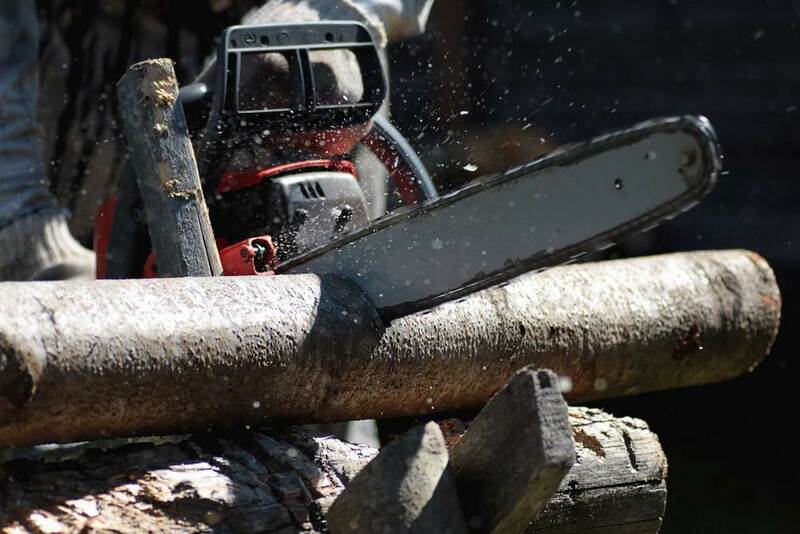 Besides the services we provide in regard to tree trimming, tree structure assessment, and property clearing as a top company for tree service in Smoke Rise NJ, we additionally provide homeowners with the chance to purchase top quality firewood. Together with firewood, Landmarq Tree Service now supplies whole log delivery with an endless supply due to Hurricane Sandy. Homeowners searching for a tree removal company in Smoke Rise NJ, whether it’s for firewood or tree cutting or removal, get in touch with Landmarq Tree Service as we don’t consider the job to be done until you as a customer are totally satisfied.